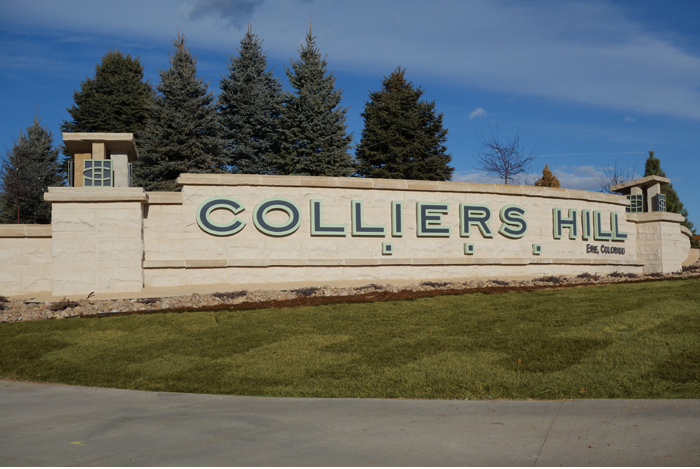 Honoring the proud legacy of the early Colorado coal miners, Colliers Hill offers a 6,500 sq. ft. amenity center, outdoor swimming pool, parks, playgrounds, 15 miles of trails, playgrounds and beautiful mountain views. Homes in Colliers Hill are built by Shea and Richmond.